Newly appointed Governor of the Eastern Caribbean Central Bank, Timothy Antoine will be engaging in more public education as a means of informing the sub region about the work of the Bank and how it affects people’s daily lives. That education will include the launching of a podcast entitled “Inside the ECCB,” as well as a workshop for regional media workers to expose them to initiatives of the non-bank and banking sectors, to provide their audiences with more information. “There is no doubt that the media plays a very important role, and we want to work close with the media and continue building on that partnership we have with the media,” Timothy Antoine told journalists attending his first press briefing, from St Kitts — but involved journalists from each of the Eastern Caribbean Central Union territories via teleconference. Antoine said that the Bank’s staff has done a lot of work in the interest of the region, but the challenge is for that message to get across to a wider audience. “A lot of people know of the bank, but a lot also don’t know about the work of the bank,” said Antoine, who admitted that some of the research conduct by the Bank’s staff and consultants are just sitting on shelves. “There are some things this region must do, and we need not wait on anyone to tell us what to do,” he said, while emphasising that the current situation for the region in terms of financial and economic sustainability will require collective action, because the bank cannot do it alone, but will have to work in partnership with all the stakeholders. 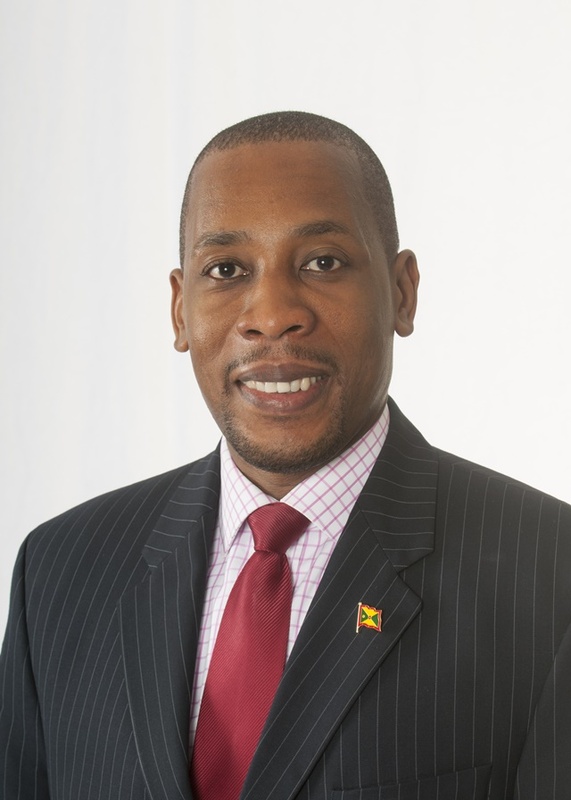 Antoine, who is the former Permanent Secretary in the Grenada Ministry of Finance, said that his vision for the bank involves one that will see a strong dollar, sustainable economic and financial growth, as well as initiatives that will result in reduced high unemployment especially among young people.